Join us for draft coverage and bucket specials. 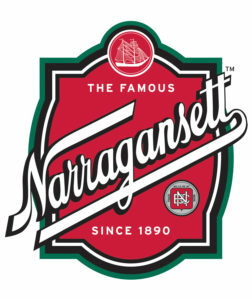 We'll have your favorite craft cans on special all weekend long, so stop in for a beer or two. 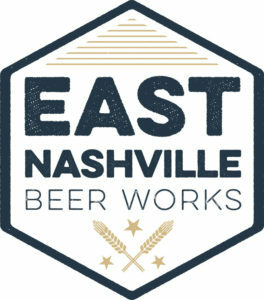 Come out to Pour Vous and try a sample of East Nashville Beer Works. Taste them all and take home your favorite.